Really Pretty Crochet Dishcloth Free Pattern – Create Stacks Of These Cloths For Gifts! This is probably one of the cutest crochet animal headbands ever! 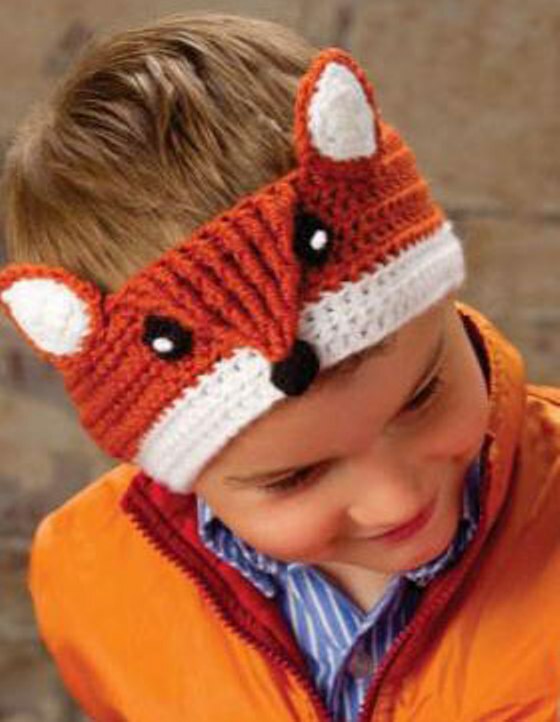 The Fox Headband by Teresa Gonzales is written for both children (one size fits most children) and Adults Sizes. This fabulous headband is great for when you need or want a handmade gift or for when one wants to create fun memories. 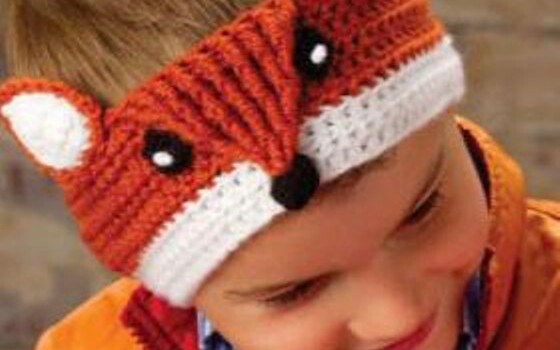 Pictures taken wearing this fun fox headband will create forever happy moments. Thanks to Teresa Gonzales for the article inspiration and featured image. Kris Oller. How about this??? Kayla Keller is this something you would like? Made this for my nephew. It was a lot easier than I thought it would be. I made this for my nephew. Super easy and very cute. You can make us all matching!! Love this to add to a huge portfolio.